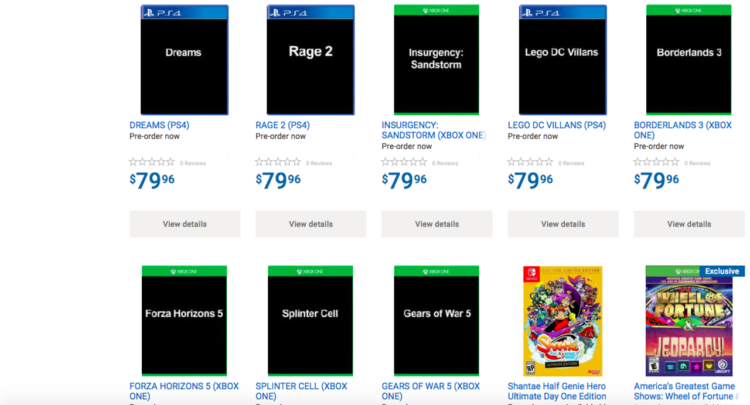 Gears of War 5 this fall? 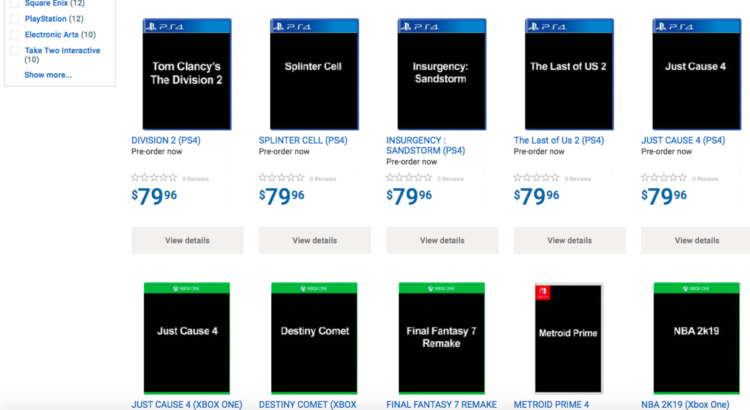 With e3 just a few weeks away, Microsoft has been teasing some upcoming major titles that are releasing this fall, to combat the insane year Sony is having right now with PS4. 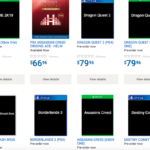 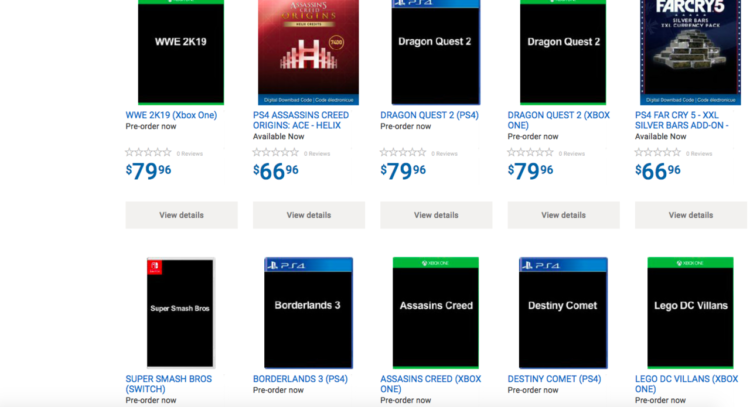 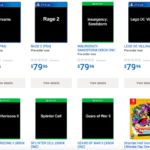 A few days ago, Walmart Canada listed out a few games on their pre-order page, as placeholders for late fourth quarter releases. 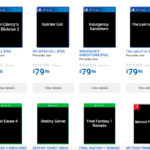 Gears of War 5, Just Cause 4 and an untitled Splinter Cell were some accidentally leaked on the site. 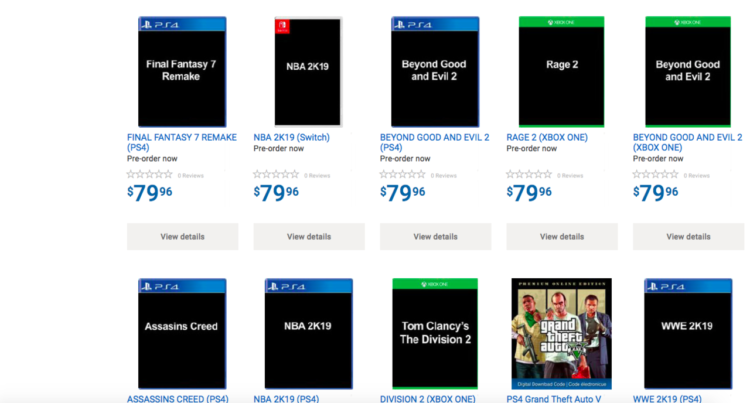 Also, Borderlands 3, Rage 2 and The Division 2 were spotted as well, before the section was immediately taken down when word started to spread. 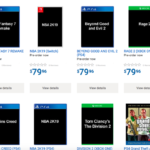 While no publishers are yet to address this news, it’s likely that these will likely be some of the biggest reveals in a few weeks at e3 in Los Angeles Let us know in the comments if any of these titles will be taking your attention away from Red Dead Redemption in November.